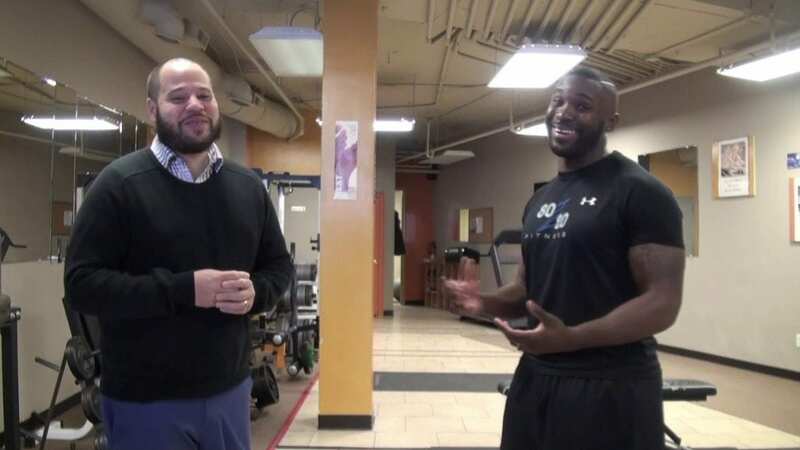 Fitness instructor Kevin Bazile is this week’s guest on Take 10 On Tuesdays with The Tennessee Tribune. Bazile tells Social Media director Jason Luntz that it takes 80 percent nutrition and 20 percent exercise to gain and maintain fitness results. This concept led him to create 80/20 Fitness, where he offers clients nutritional guidance as well as personal training and boot camp classes. You can learn more about Bazile’s philosophy toward becoming and staying healthy by visiting http://www.facebook.com/80.20lifestyle365 or http://www.instagram.com/80_20fitness.